I love infected mushroom because their music has been there for me since I was very young, before I knew of the whole Psy trance realm! 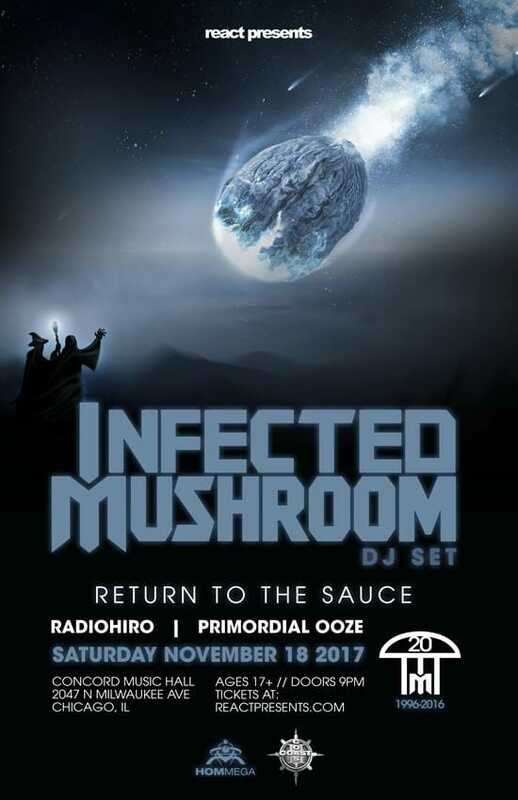 It is so amazing that primordial ooze is opening for them! Dreams!! !